I had the amazing opportunity to work with a wonderful photographer that I have admired for quite some time now. Jen at JLS Photography of Langley , BC http://jlsphotography.ca/ mentored me in a photoshoot with my friend’s baby boy. It was amazing how much I learned in that hour and a bit, listening to her and watching how she manipulated the little man into position. I love the result of the photos I took. 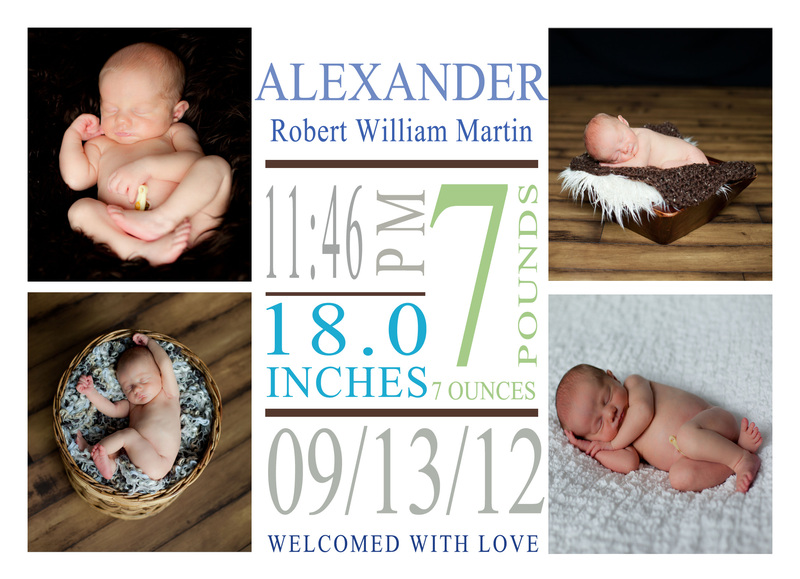 I even managed to teach myself a teeny bit of photoshop tonight and do up a “welcome to the world” announcement! So much to learn! get up, go to work, raise kids, pay bills, sleep. repeat.